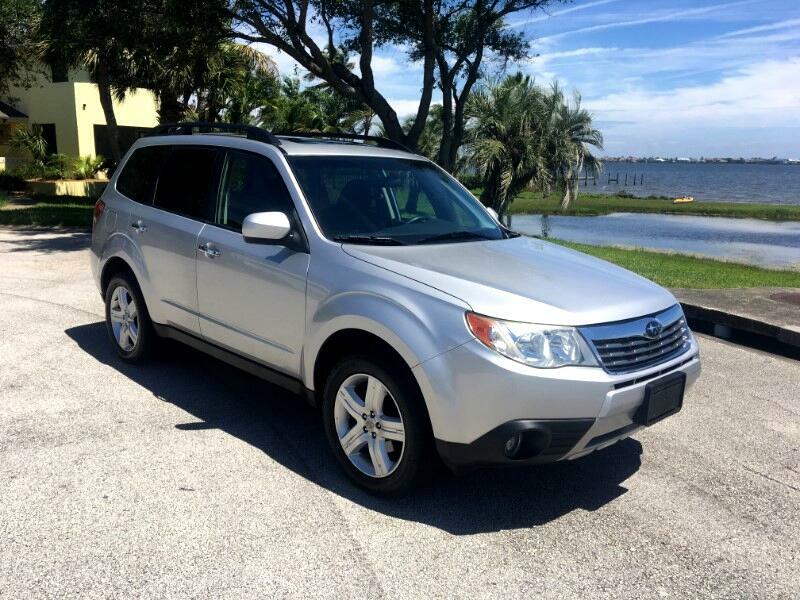 2009 Subaru Forester 2.5X, Premium, All Wheel Drive, Immaculate Condition, Well maintained, Clean inside & Out, New tires, Automatic, AWD, Local Florida Vehicle, Extensive Service History. No Accident. The best in the market at this price $6500. I am a retired dealer, selling a few hand picked cars as my hobby. No Overhead, I can offer the LOWEST price in the immediate market. Trades are welcome. Visit MH Motor Cars online at mhmotorcars.com to see more pictures of this vehicle or call us at 321-626-7200 today to schedule your test drive.